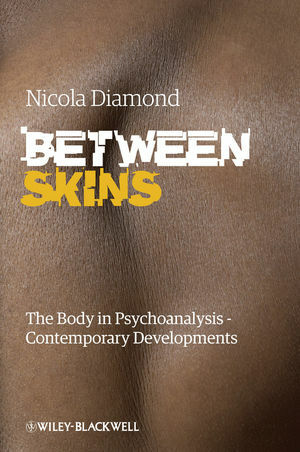 Dr Nicola Diamond is a Senior Lecturer in Psychosocial Studies, University of East London, and teaches at the Tavistock Clinic. She is also a Psychoanalytic Psychotherapist with the British Association of Psychotherapists (British Psychoanalytic Council registered) in private practice, and runs a clinic at The Helen Bamber Foundation; before this she worked as a Psychotherapist at the Women's Therapy Centre in London. She is the co-author of Attachment and Intersubjectivity (with Mario Marrone, 2003) and has published widely in the field.